post-title 7 pubs with interesting, unusual, and historical seats. Home / 2017 / 7 pubs with interesting, unusual, and historical seats. This may be a topic of interest only to pub geeks such as ourselves, and we might be the only ones to take the time to create such a list as this. But, here we are. We’re used to the standard pub stool, tall and short, or the coveted seat with a back on it. 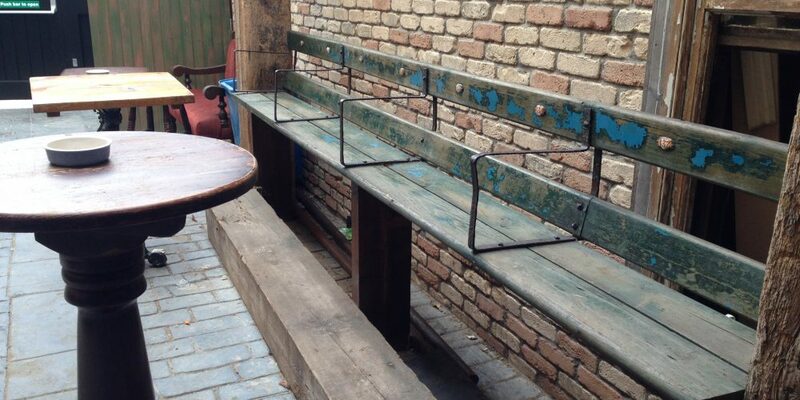 There are, however, some seating apparatus in Dublin pubs that have a colourful history, or an interesting design. Here are a few that we’ve come across. 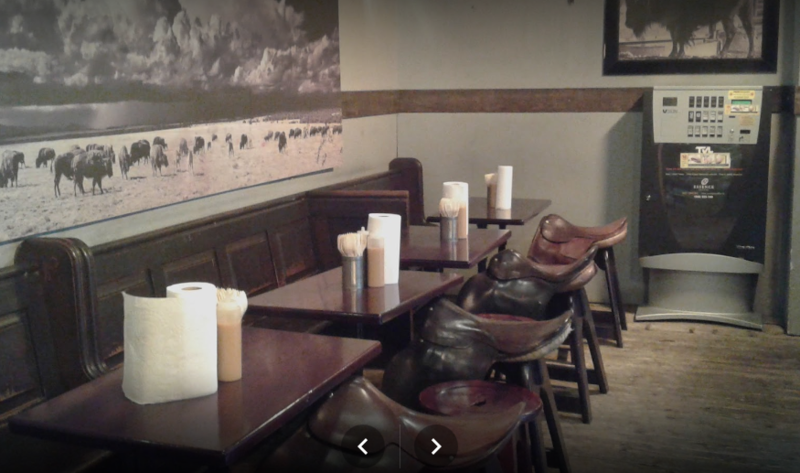 Bison is, to our knowledge, the only pub in Dublin that has a horse riding saddle on top of their stools. Most people that we see using them seem to opt to sit side saddle. Especially those who are wearing skirts or something with less give in them. 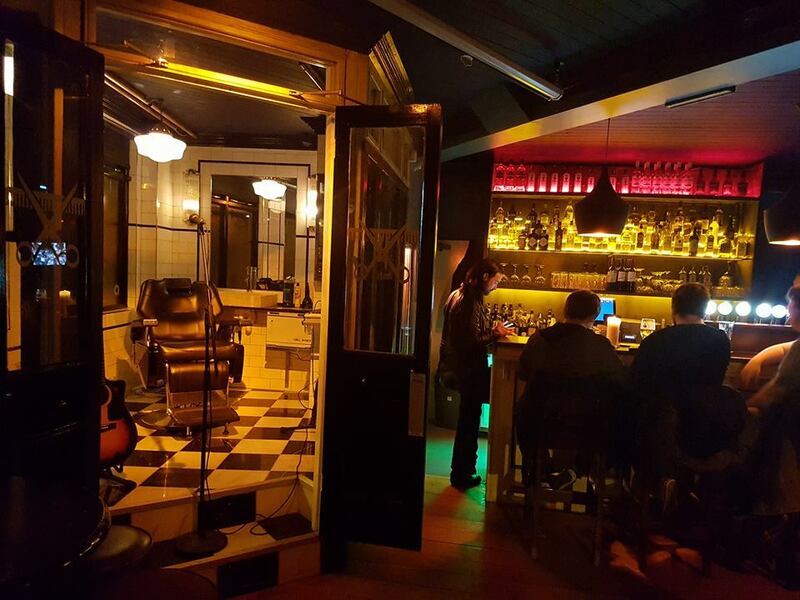 The seats fit in with their theme of a kind of rough frontier with whiskeys, tequila’s, and BBQ’d meats. 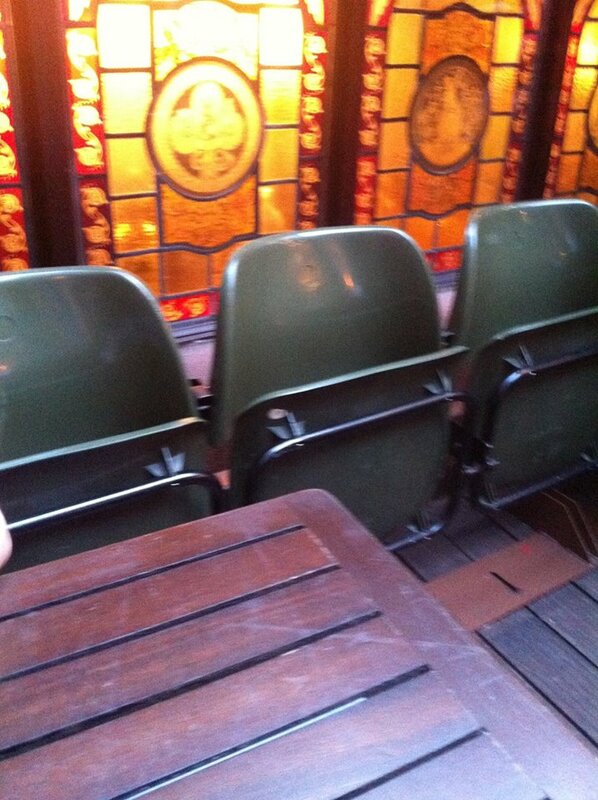 O’Neill’s on Suffolk Street managed to salvage some of the seats from the old Lansdowne Road stadium. Lansdowne road was the home of Irish rugby and soccer for decades before being torn down to make way for the new Aviva stadium. 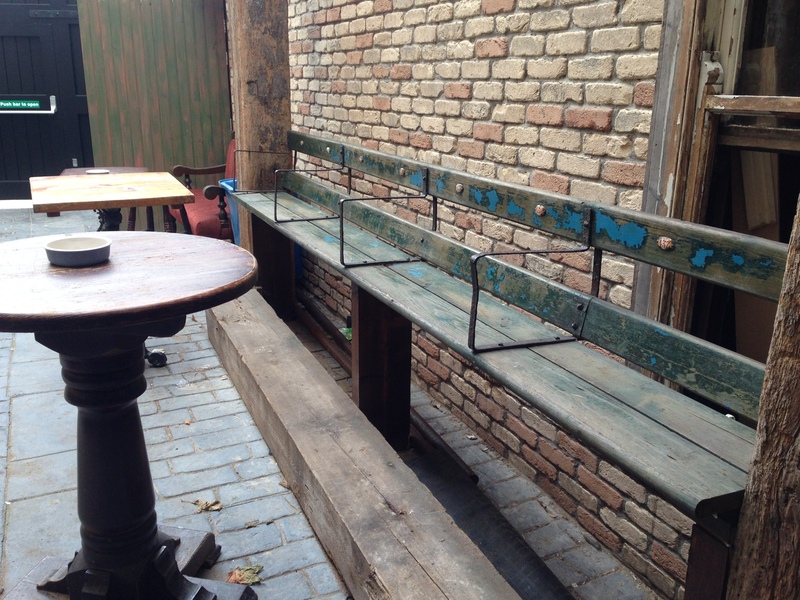 You can still park yourself on some of the original seats in their rooftop beer garden. They even have a plaque to let you know their origin. The Adelphi on Abbey Street is named after an old music venue and later a cinema that used to exist directly across the street. You can still see some of the facade of the building, but it’s now an entrance to a car park. 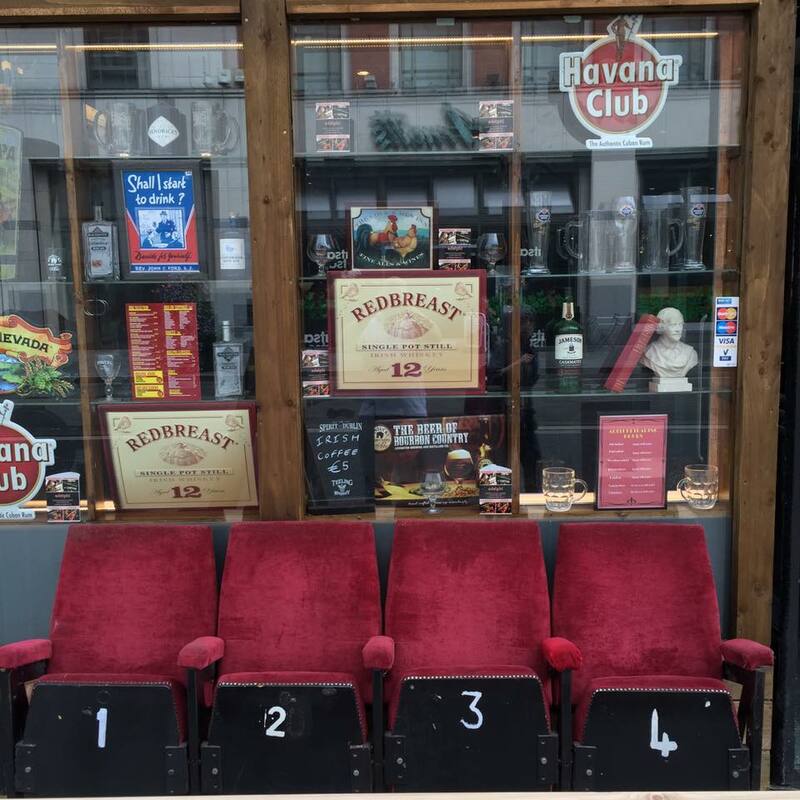 They managed to get their hands on some of the seats from the old cinema. They have them outside as smoking area seating on sunny days. Ned O’Shea’s Merchant on the quays have a little bit of history in their lane way beer garden. O’Shea’s managed to salvage some of the old seating from the old Croke Park, which was redeveloped in the 90s. The pub has a keen GAA interest, especially when it comes to county Kerry. You can park yourself on some of the original Croke Park seating on a sunny day. Oscars in Christchurch have a number of interesting seating options, including some old theatre/cinema seats. Of interest to us though, is the old dentist chair. A visit to the dentist is not quite a memory you want to evoke when relaxing, but it sure does look interesting! 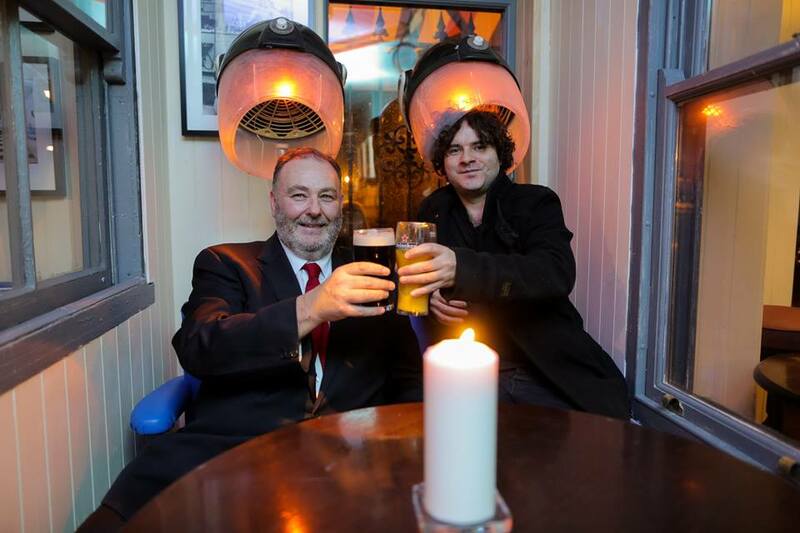 Owner Chris with Paddy Casey. The Barbers in Grangegorman isn’t just a name of a pub. They actually have a barber shop on premises. 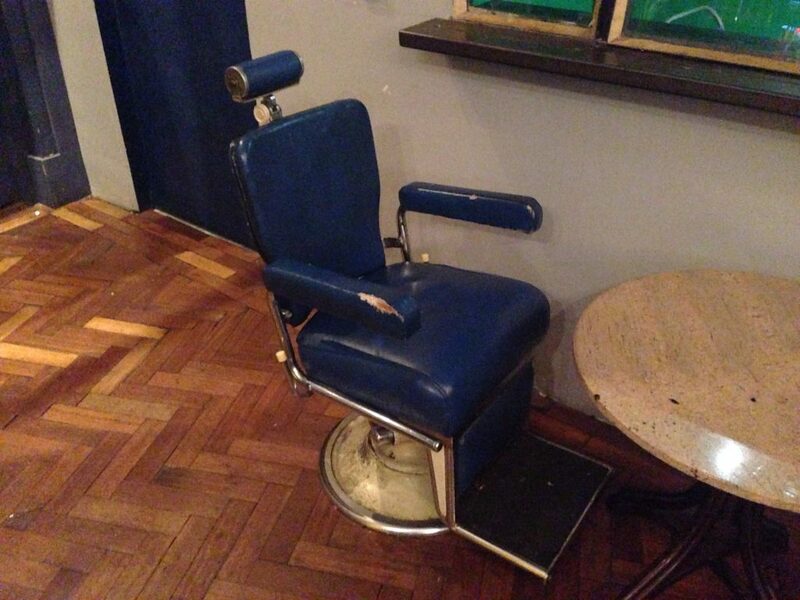 As well as the actual functioning barbers room, they have a number of interesting seats around the bar, including reclining barbers chairs, and seats with mock old style hair dryers. This photo was obviously not taken by a professional. The barrel seat in Mulligan’s of Poolbeg Street doesn’t have as a good a story behind it as some on this list (in fact, we don’t know if there’s any story at all), but we do find it interesting. 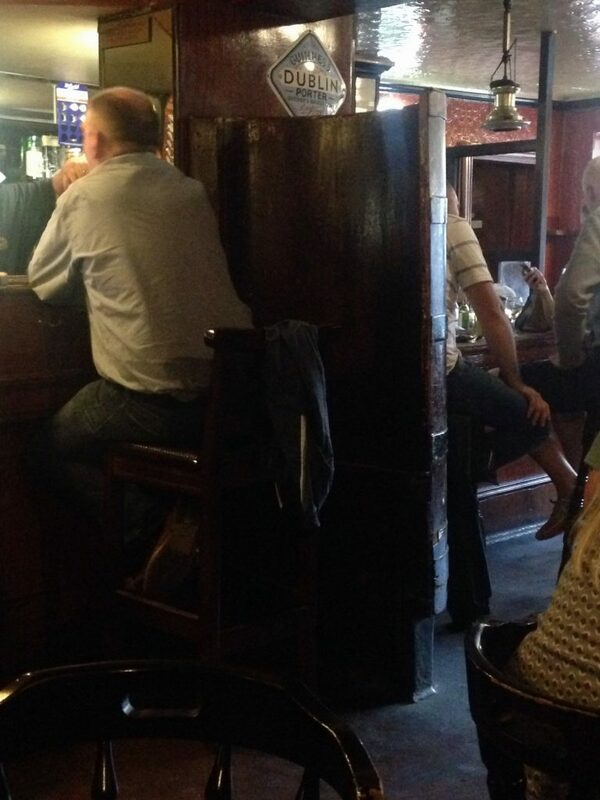 While other pubs use barrels and the tops of barrels as tables, Mulligan’s have a seat cut into a very large barrel. The back of the chair is curved and towers high above anyone sitting in it.